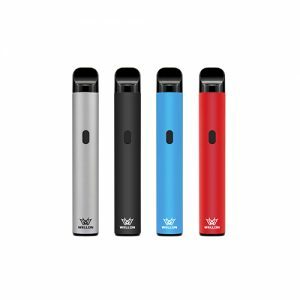 To judge a Vape pen good or bad have many factors, like good price Vape pens, good cloud Vape pen and so on. But this post we are going to discuss what’s the best vape pen from safety factor. The reason why we should know safety factor for a best Vape pen. Most of the best vape pens have building safety features. And the secondary point is that the limited amount go wrong times function for most of best Vape pens. This mean you just can try several times for your Vape pen to avoid any harm. That said, there are a few useful safety tips you should keep in mind to make sure you don’t run into any issues. It’s important, Turn off your device when you carry it around. As we know, Vape pen has very high temperature during working. If you do not turn off your device during carry, maybe occur danger. 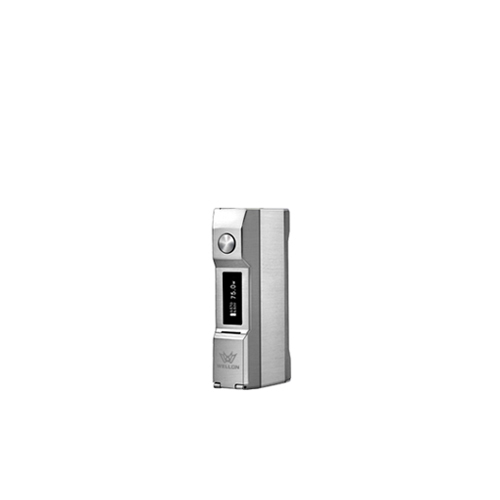 Wellon e-cig experts suggest Use the included charger. Because use the included charger can decrease Vape risk. Detail explain why we should use the include charger is below. Charging problems are the biggest source of risk with vape pens (even though it’s still not very likely), because despite manufacturer’s intentions to prevent issues, things can go wrong. The risk of charging problems is drastically reduced if you use the charger that came with your device. You could match the power rating of your old charger with a replacement, but it’s better to stick to the manufacturer’s recommended one to avoid any problems. Now most of the best Vape pen have auto-avoid overcharging function. But this issue also has to discuss, because it’s relate your safety. Finally, to both avoid overcharging and so you’re on hand in case there are any issues, it’s better to only charge your device when you’ll be present. If there’s a problem during charging – for example, your device overheating – it’s better to be there to deal with it as soon as you notice it. If you don’t deal with any issues (or are asleep) it will likely get worse and could even cause an explosion. For those using an e-juice vape pen, it’s important to remember that nicotine can absorb through your skin. So any e-juice spills should be cleaned up right away. Just using warm, soapy water is fine, but you can also use rubbing alcohol (which may be particularly useful for big spills). If you spill any juice on your skin or clothes it’s a good idea to clean your skin right away and change any affected clothes. If you have good suggestion or opinion about top vape pen, please do not hesitate to contact wellon vape experts.